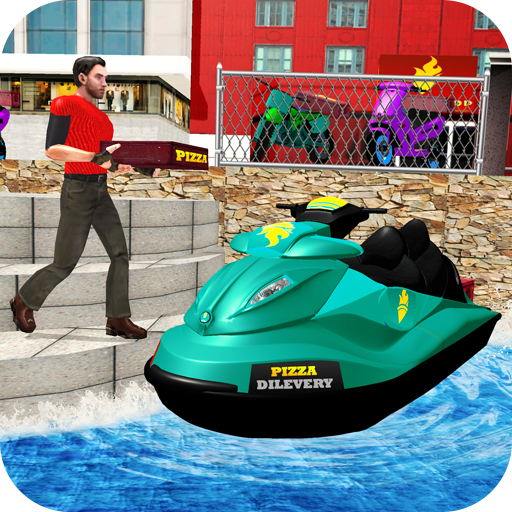 Are you ready to play the role of pizza delivery boy in Pizza Delivery Jet Ski Fun game? If yes than ride on your favorite Jet Ski and deliver hot oven pizza to the customers on time. This time pizza boy will blow the mind of people of the grand city with his extraordinary pizza delivery fast service. Drive your Vespa motorcycle to deliver pizza in the grand city. Drive your Jet Ski to deliver the pizza who is living in the river area. 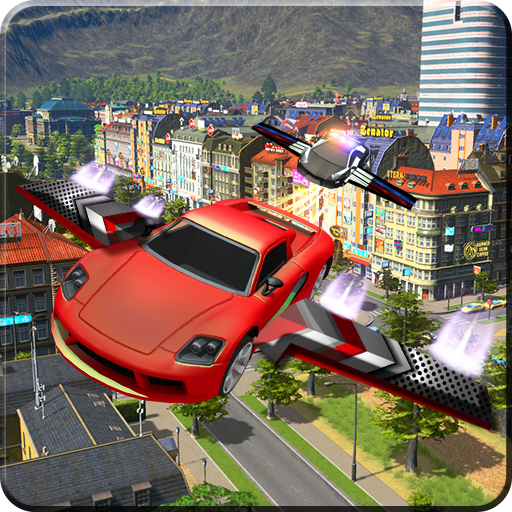 In the populated grand city area challenging missions are waiting. Drive Jet Ski towards the Pizza shop take the order and deliver hot pizza with in time. 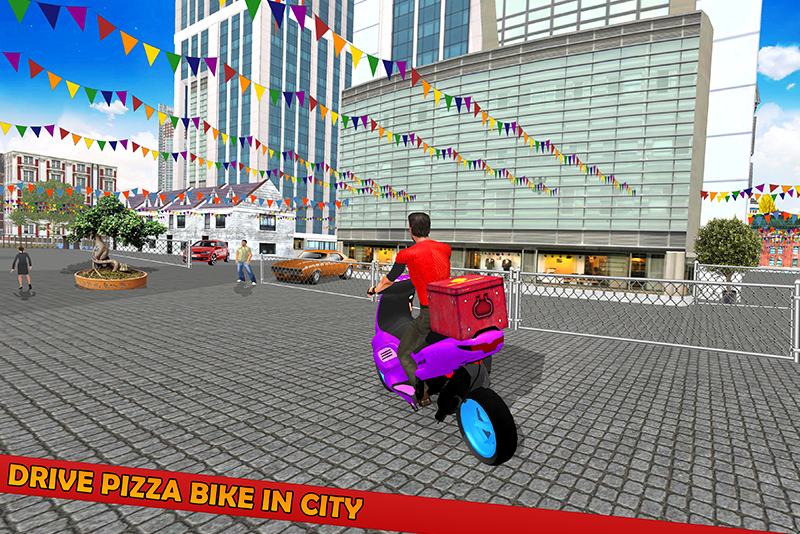 Drive the remarkable pizza bikes like, heavy bikes, motor pizza bike and scooty to deliver pizza. Pizza Delivery Jet Ski Fun is especially design for the kid games lovers and for all age groups who loves the pizza games. Show your bike driving skills and deliver pizza on time in the city area. 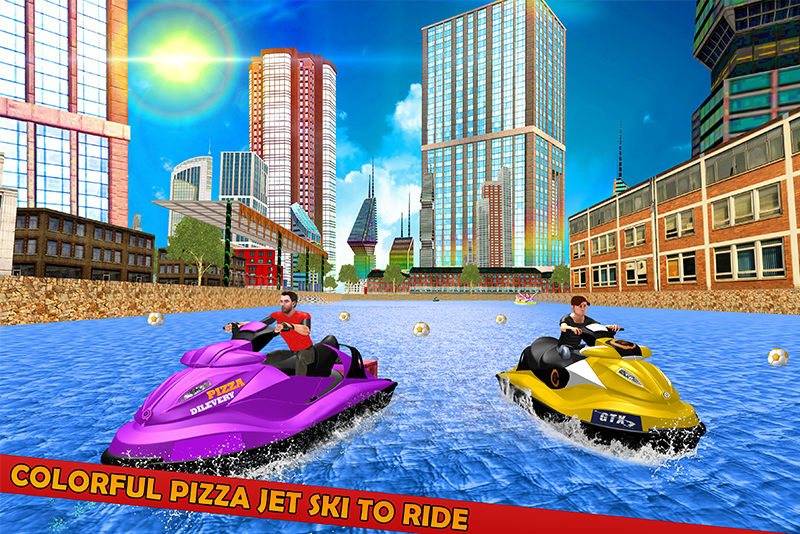 Explore huge river city environment and search for the destination to deliver the pizza on Jet Ski Pizza Driver game. Park your pizza vehicle on highlighted parking area so that you can complete the challenging mission. 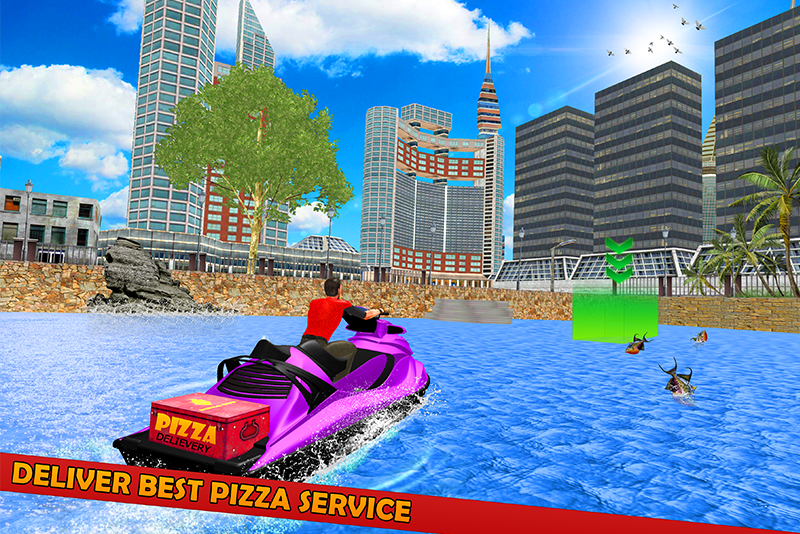 Pizza Delivery Jet Ski Fun game contains the challenging and interesting missions. Choose your favorite Jet Ski or boat to deliver the pizza on time. Beware from the hurdles that will slow down your boat speed. Improve your Speed Boat driving skills as well as bike driving techniques while playing pizza deliver bike driving simulator. Pick up pizza order from the pizza shop and ride on your luxury boat. Search for the location on the mini map and deliver your pizza. 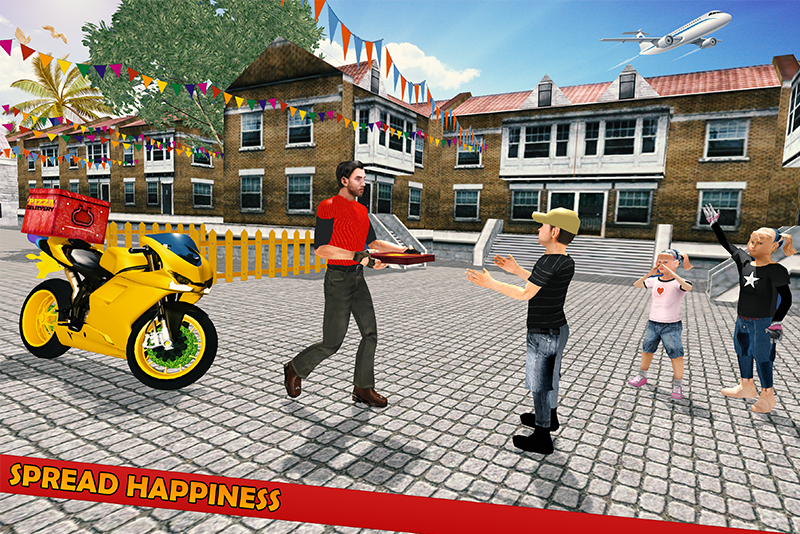 The game play become more curious when you drive the pizza Jet Ski as well as pizza bike to reach the destination. Transport pizza from pizza shop to its destination point. The pizza job become more complex when you deliver the pizza order on time. Say shut up to time limit and deliver the customer order on time in Pizza Delivery Jet Ski Fun game. Easily unlock the other pizza vehicles by getting good points. Show your bike driving skills in this jet ski driving simulator. • Play the role of pizza man to deliver pizza. • Choose your favorite Jet Ski and Boat. • Drive your favorite Pizza bikes too. 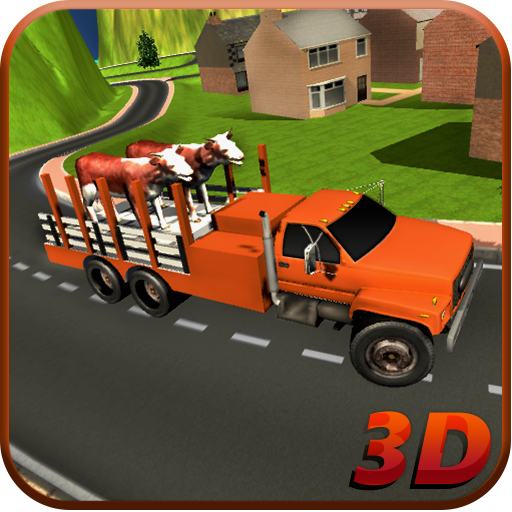 • Exciting and challenging game play. • Huge water city environment for amusement.